The spool contains a whopping life long supply of 1000 ft... Yes. 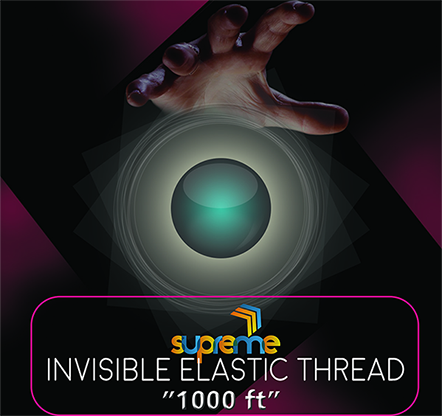 A single strand of 1000 ft. The length of the thread is more than 2 football fields!